Puppy Profile: These puppies will inherit excellent temperament and healthy bloodlines from both parents. They will have nice substance and great black and red pigment. They will be suitable for show, breeding, work, service/therapy and make excellent family companions! Iluna is DM clear so the puppies will not be at risk for this disease. Dam Profile: Iluna von Funken Spiel is a strong, black and red female with stunning black and red pigment and an excellent temperament. Iluna come from a strong German pedigree. Her grandfather is SG37 Ursus von Panoniansee and her great grandfather is VA Remo vom Fichtenschlag. Iluna loves people and gets along with other dogs. She loves to play and please. Iluna's hips/elbows are rated HD-B/ED-0. Iluna has also been test for degenerative myelopathy and is clear (DM free) so her puppies will not be at risk for this disease. Stud Profile: VA Hondo von Panoniansee is a beautiful black and red male with impressive looks and an excellent temperament. 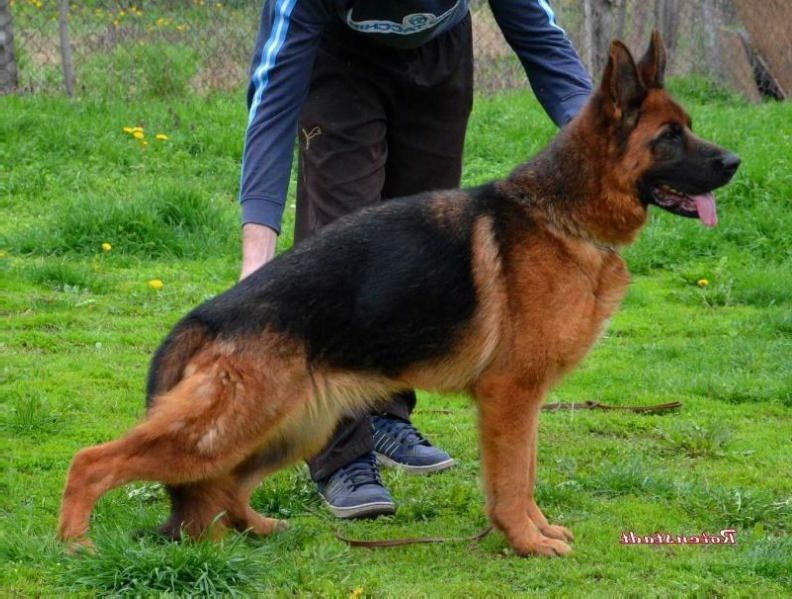 Hondo was the VA1 in Serbia in 2017 and placed 8th in the German Sieger show as a young dog. Hondo's pedigree is packed with great dogs. His father is VA Tyson Fixfrutta and his grandfather is 2X VA Vegas du Haut Mansard. 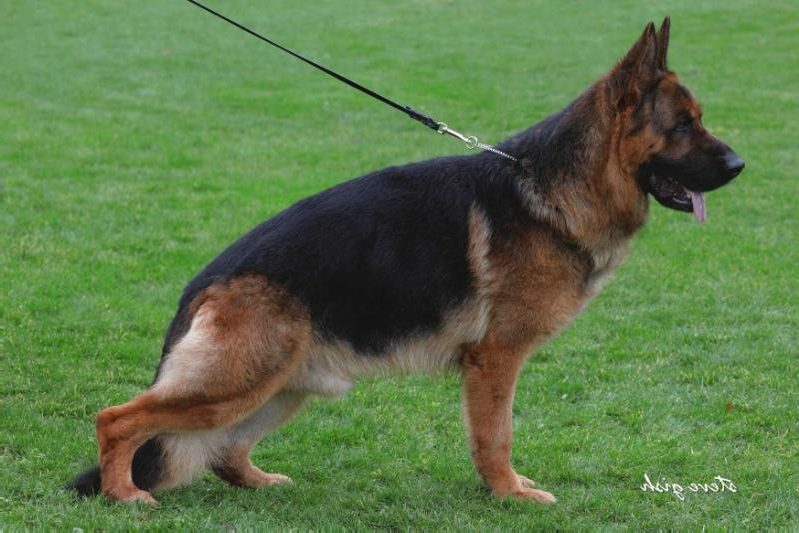 His pedigree also includes VA Pakros d'Ulmental, VA Rangoon du Haut Mansard, VA Chili von Panoniansee, VA Zamp vom Thermodos, VA Arex von Haus Neoplantum and V Ober della Valcuvia. Hondo will pass along his impressive looks and great temperament to his pups. His hips/elbows are rated A1/A1, the highest German rating.